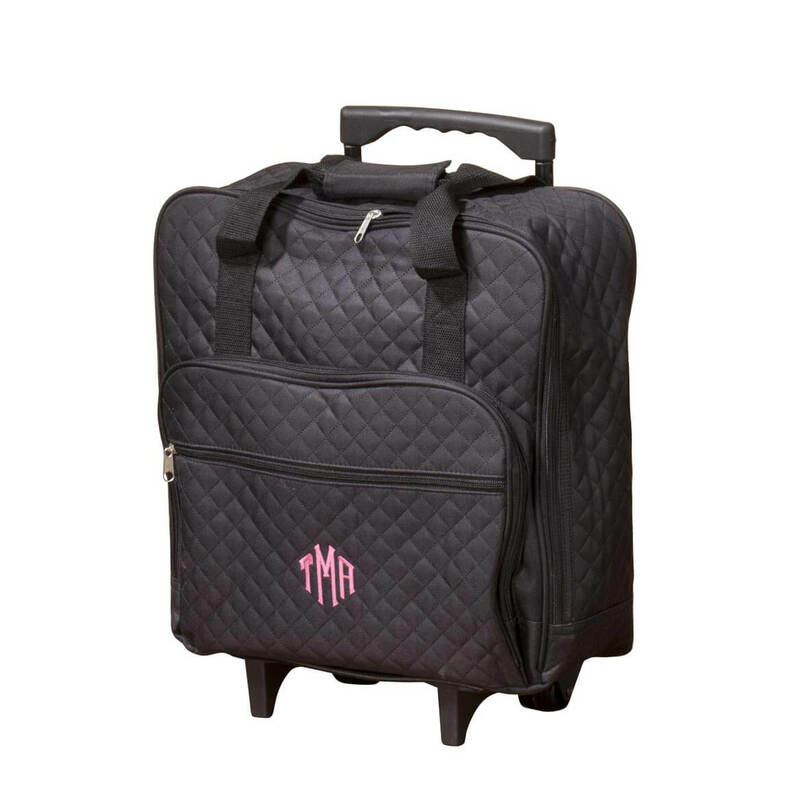 Need small rolling tote to use as carry-on when flying. My mother lives with me & my wife and sometimes spends weekends with my siblings. I think this is perfect for her when she visits them or goes on a 2 or 3 day bus trip & she wont have to carry it. She csan just roll it.